Leaders of AEPhi today, leaders of the world tomorrow! Click to meet our E-Board members. AEPhi chapters all over the country work to support our two philanthropies: Sharsheret and The Elizabeth Glaser Pediatric Aids Foundation. Phi Sigma also has Leader Dogs for the Blind as our local philanthropy. 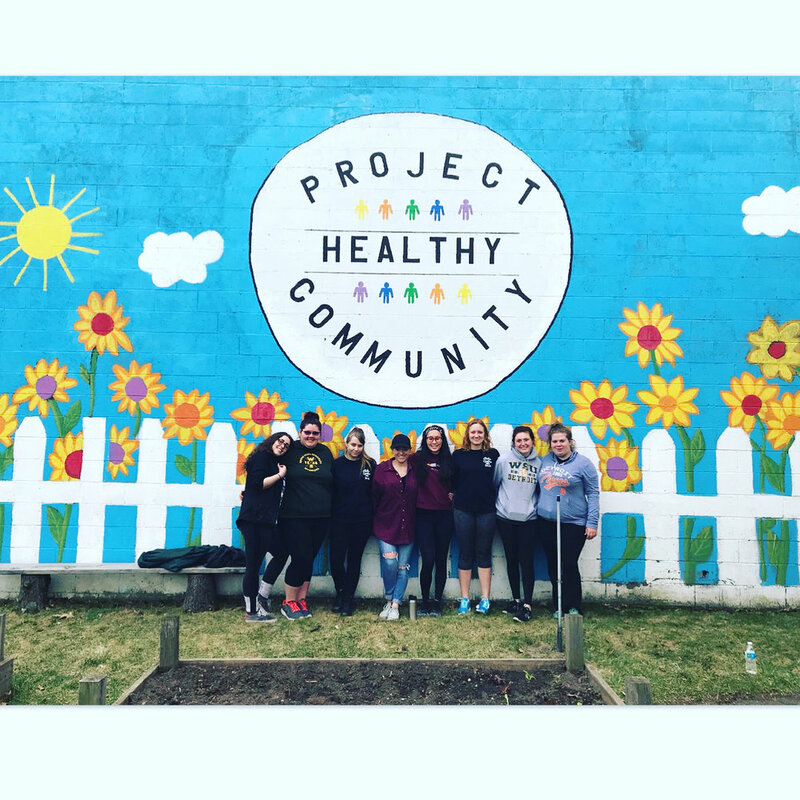 AEPhi-Phi Sigma Chapter is an active group on and off campus. To know and keep up with what we are doing, check out our calendar! "My name is Julianne Meiu and I am humbled and honored to serve as the president of the Phi Sigma Chapter. Alpha Epsilon Phi is a group of strong, talented, unique women dedicated to friendship and service to others..."